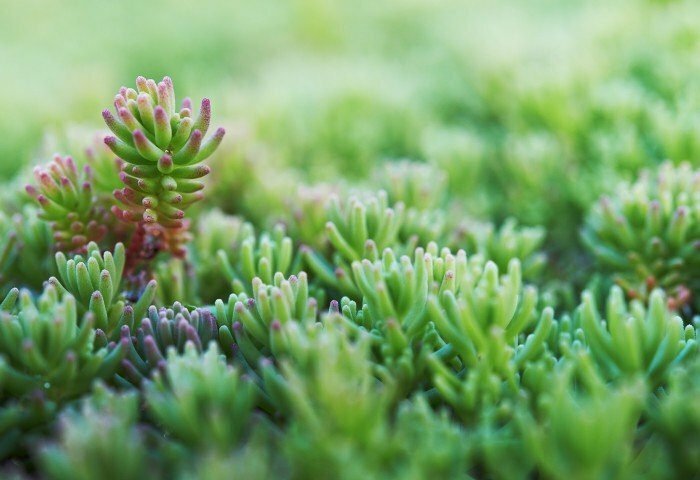 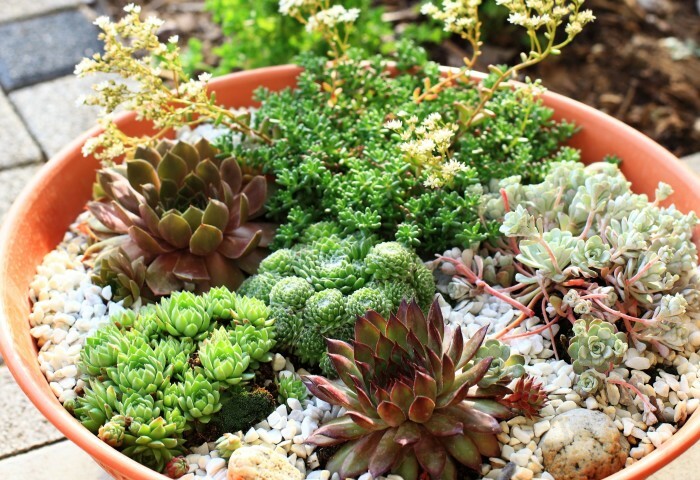 Succulents have gained popularity over the years, and for good reason. 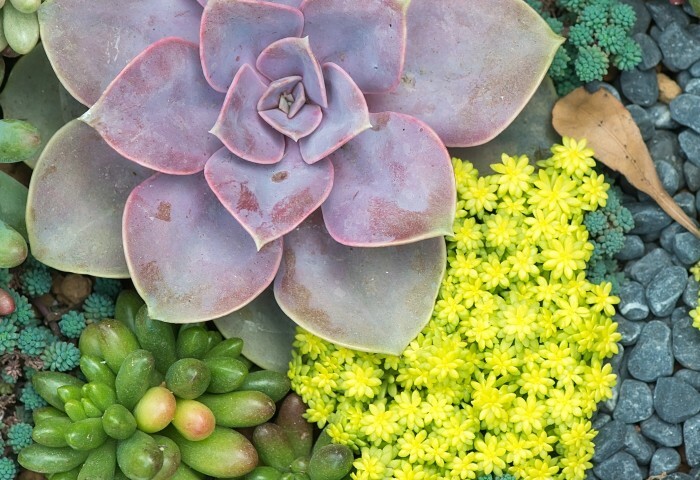 They’re low maintenance, forgiving, and the foliage’s are as colorful as most blooming plants. 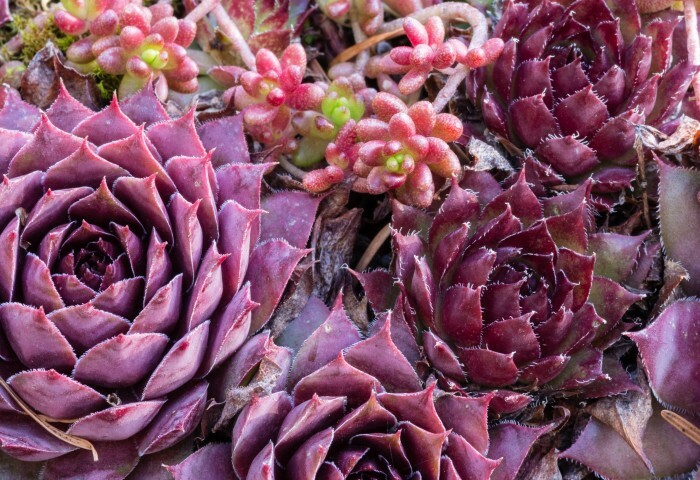 We grow annual and perennial varieties.